For a while now I've really struggled with finding my style and all of that rubbish I've spoken about before here. 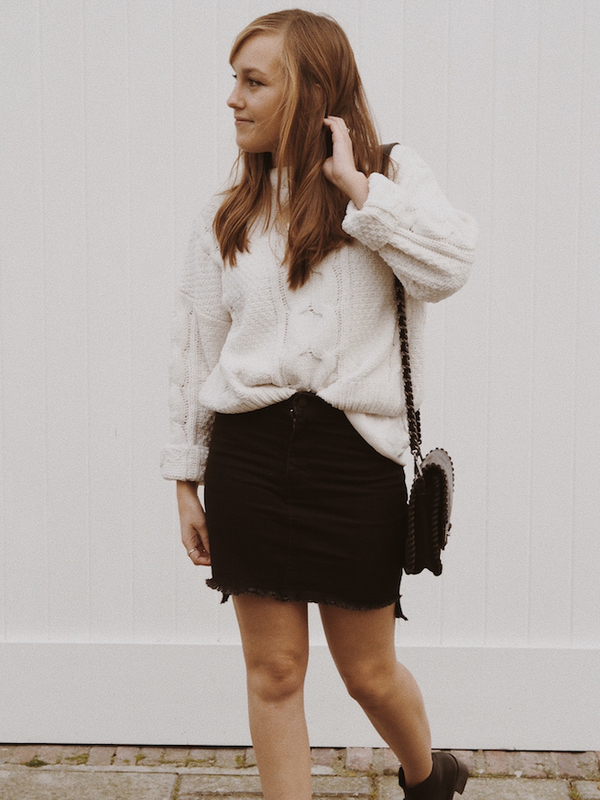 But recently I really have enjoyed just shopping for me and not worrying too much on what other bloggers are doing or wearing and through that I feel I am slowly finding a style I love and feel comfortable in. That's why from now on I'm going to focus on what I like to wear and if it's just throwing on a tee and jeans with a pair of trainers and an oversized denim jacket of some sort than so be it. I'll wear it and I'll feel super cool in it. I said this year would be the year I finally find my style and that's exactly what I'm doing, I'm trying not too much at what others are wearing (although I still take major style inspo from many bloggers) and just enjoy shopping for me and I feel I'm nailing my style. In fact for once I feel excited to dress for winter and practice layering and sorts. 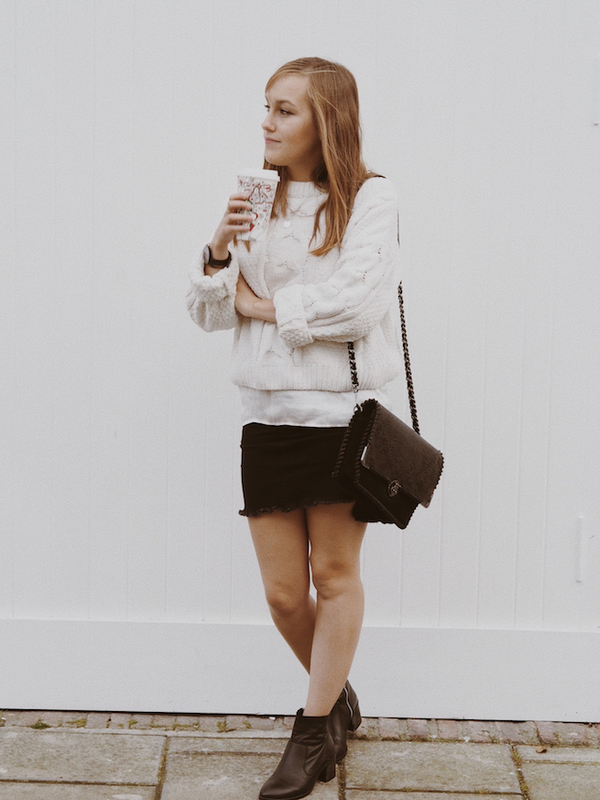 I think I mentioned before that I was going to concentrate on affordable fashion and showing you how to style pieces again and again in different ways. But when I wrote that, I didn't listen to myself and I spent a lot of energy agonising about not feeling like I dress like a blogger (if there even is a blogger style) and wasting lots of money to get a piece just because others had it. I'm not saying I won't ever wear trend pieces because if I like a trend of course I'll buy it. I feel I do still wear things that are 'on trend'. I'm just not going to keep feeling the pressure to dress just to fit in. But yeah, that's my little ramble on my style, it's really not ground breaking and it's not vastly different from what others wear, although it sounds like it is, but it feels more me and I'm just excited to get out and take photos show you what I love wearing and outfit repeat (not completely) but really show you my personal style. Your whole outfit is cute! Plus is it just me or does a coffee cup always add and completes the aesthetic of pictures lol. Lovely post!